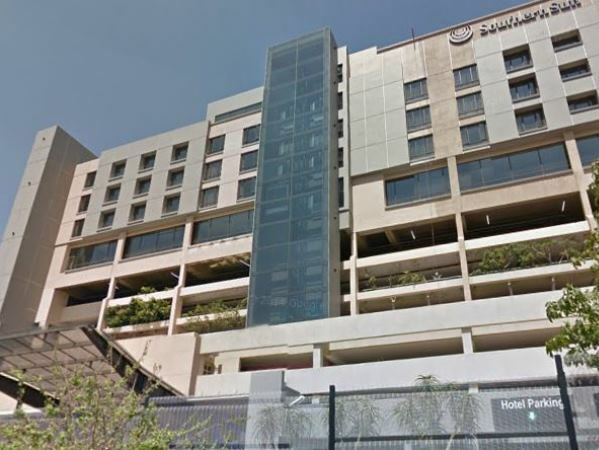 A woman is believed to have killed herself on Sunday morning by throwing herself off the eighth floor of the Southern Sun Hyde Park hotel in Johannesburg, Gauteng police said. "We had an incident where a 53-year-old woman went to the [Southern] Sun hotel in Hyde Park up to the eighth floor, where she threw herself off the building and she died," spokesperson Lieutenant Kay Makhubela said. "So far, we are investigating an inquest docket. The motive at this stage is unknown." The woman's death happened around 11:00, he said.